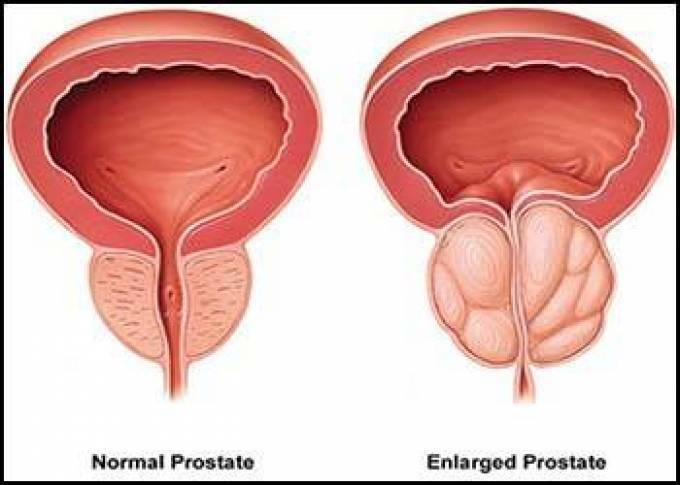 Benign prostatic hyperplasia (BPH), also called “Prostate Enlargement” is associated with unregulated cellular proliferation that leads to increased prostate volume. This may cause physical compression of the urethra and results in obstruction causing symptoms like frequency (during the day and night), urgency, difficulty. But even complications might arise such as urinary tract infections, acute urinary retention (insertion of a catheter is needed), renal failure hematuria, and bladder calculi. Prostate enlargement is associated with increased risks of mortality, depression, falls and diminished health-related quality-of-life as well as with billions of US dollars in annual health expenditures. To control the symptoms of Prostate Enlargement, we have different medical treatments that can help the patient to get better by reducing the obstruction. However, when the medical treatment fails, or the complications occur, the surgery is the only option. The gold standard for surgical treatment of Prostate Enlargement is TURP (Trans-Urethral Resection of Prostate). However, when the prostate volume is higher than 80-100 ml this procedure might be technically challenging and time expensive, with possible early or late complications. Moreover, the complete obstructing tissue removal, and then the outcome on immediate and overtime stability of the obstruction relief, strongly depends either on the surgeon’s experience and the prostate volume. For these reasons, in high prostate volume, urologist traditionally considered an open surgical enucleation of the prostate that allows a rapid and complete enlarged tissue removal even in substantial prostate volumes. This procedure, however, it might have potential preoperative bleeding and possible longer post-operative patient recovery. One alternative to this invasive procedure is the Thulium laser treatment of prostate that’s an endoscopic version of the open enucleation. This method, in fact, allows the enucleation of the enlarged tissue directly from the urethra. The enucleated tissue is usually released into the bladder then morcellated and aspirated. This procedure allows dealing with a wide prostate volume range with unremarkable bleeding, lower catheterization time, limited hospital stay and quick patient recovery.